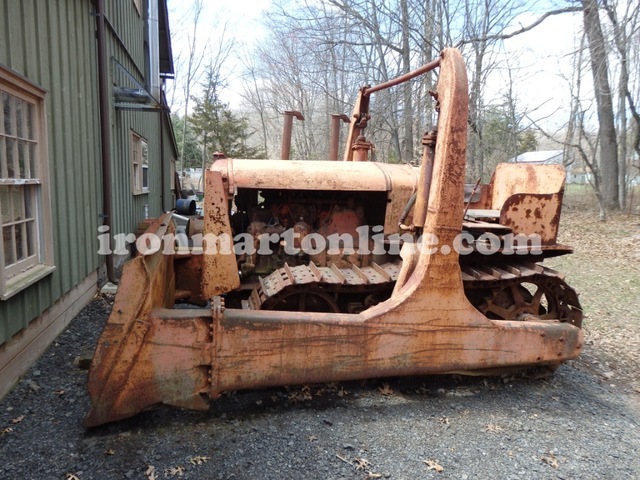 Old Tractors for Sale Highlight the Durability and Popularity of the Machines John Deere is one of the most famous names in the tractor business. Operating since 1837, this company manufactures riding mowers with plenty of attachments as well as agricultural equipment. Whether you need a machine to handle tillage, planting or grain harvesting, there is a Deere. Tractors, too, are among the machines the company sells. Although modern utility tractors, specialty machines and row crop devices can be purchased new from the company and its outlets, many buyers are looking for the old tractors for sale. The Price Advantage John Deere in particular excels at creating tractors that last for decades in spite of regular use. Finding old tractors for sale therefore makes a lot of sense. Why buy something brand new when you get the same functionality from a machine with a lower sticker price? Of course, this type of longevity is not just reserved for John Deere. Buying a Piece of Americana Another excellent example is the Oliver brand. The Oliver Farm Equipment Company came into existence in 1929. 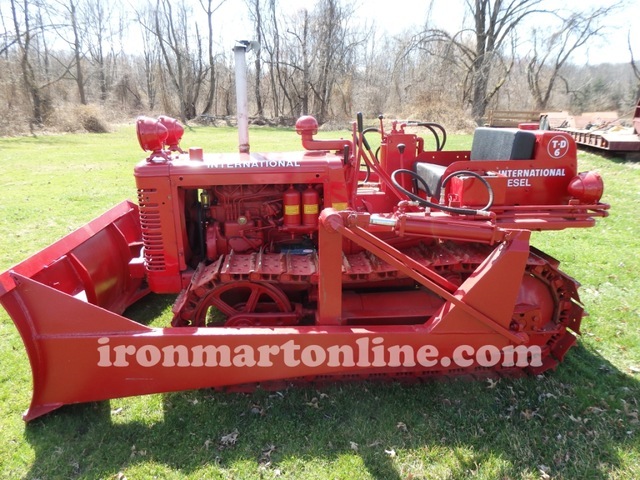 It was a merger of four companies, among them the Hart-Parr Tractor Company. 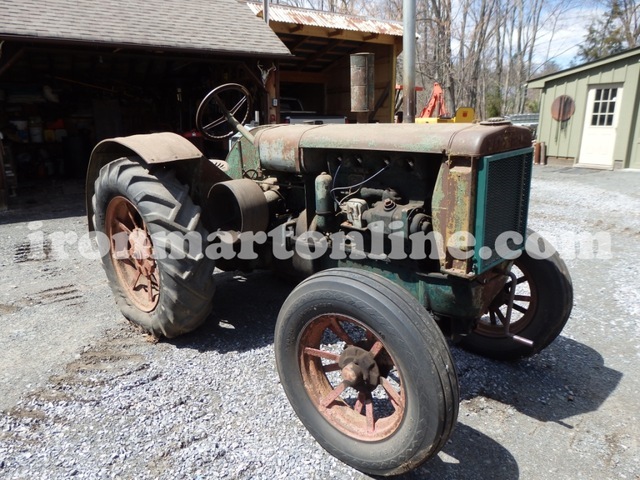 When scouring the listings of old tractors for sale, do not be surprised when you run across a 1956 Oliver Super with a diesel engine. These Oliver tractors are still in operation and going strong. In fact, diesel power tractors were Oliver’s passion. Collectors now prize these machines for their roles in American history. 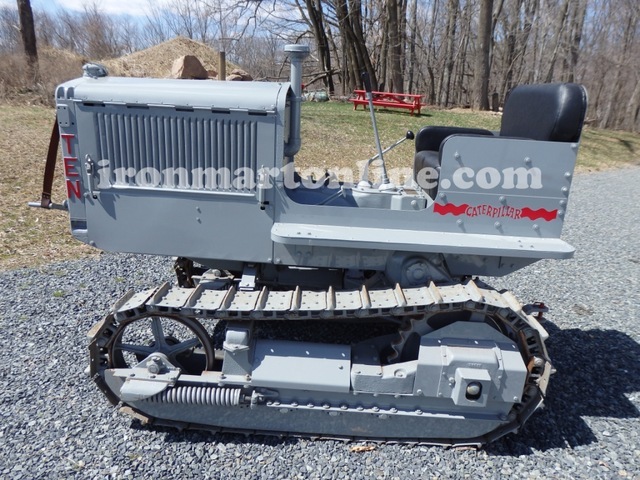 Allis-Chalmers is another name that rings true for collectors as well as those intending to use older model tractors in their day-to-day operations. This company enjoyed a 70-year tenure in the industry. During the 1980s, the company began to change its business focus and left the tractor trade behind. That said, there are still plenty of the iconic orange old tractors for sale today. 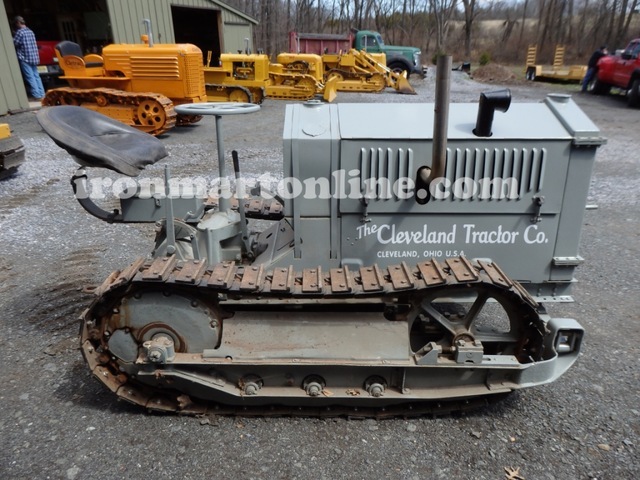 Do not mistake those listings with the machinery offered by Briggs & Stratton, which is now using the Allis-Chalmers name to market its machinery. The Allure of the Old Machines In addition to being old-fashioned and displaying the time-honored ways of construction, old tractors for sale are also much simpler to operate and repair. Maintaining older earth-moving machinery from Bucyrus-Erie is much easier for those who enjoy the hands-on aspect of owning these giants of history. Currently, Caterpillar owns this particular company. 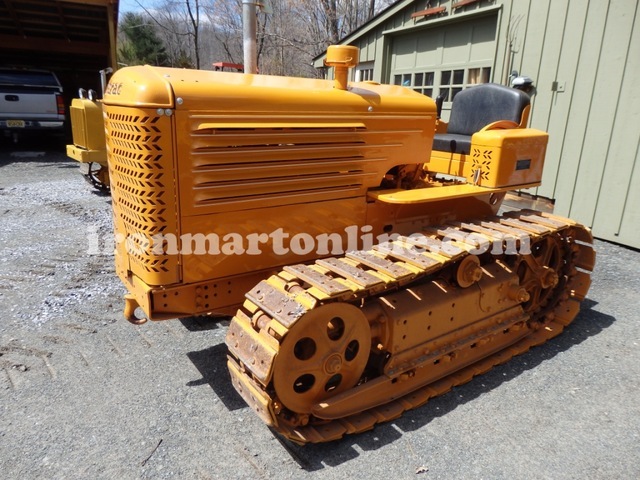 Speaking of Caterpillar, finding a Caterpillar Ten for sale is a boon for collectors. 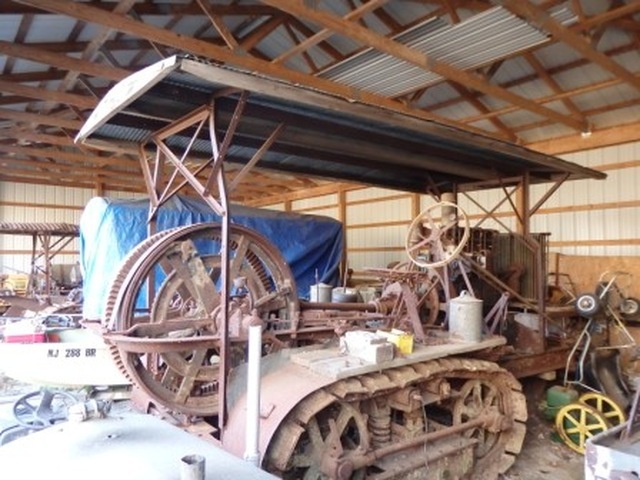 The company manufactured these old tractors for sale between 1928 and 1932. Four-thousand nine-hundred and twenty-nine machines were built. Surprisingly, a good many of them still show up in the listings. 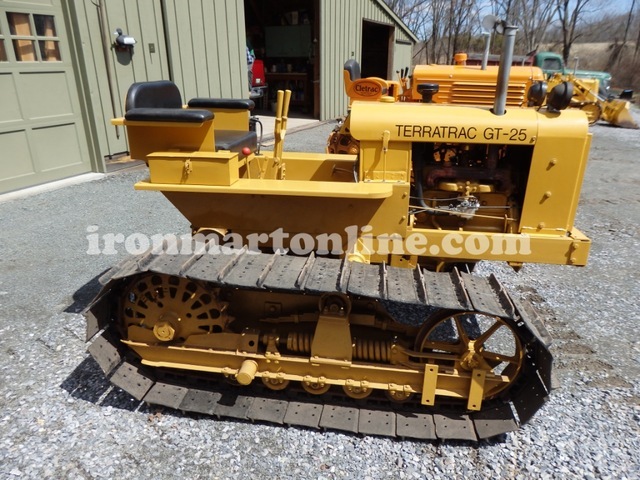 The same is true for antique tractors by Clectrac, Terratrac, Holt, International Tractors and Case. Take a closer look at the listings we offer in this category.